So with the relaunch/renumbering I thought it was a perfect time to start reviewing each issue. I will be starting with the main title season/volume 3 #1. The next paragraph will start to get into spoilers, so if you plan on reading the comic and do not want anything spoiled, stop reading now. I have to say, I liked Van Lente’s story. 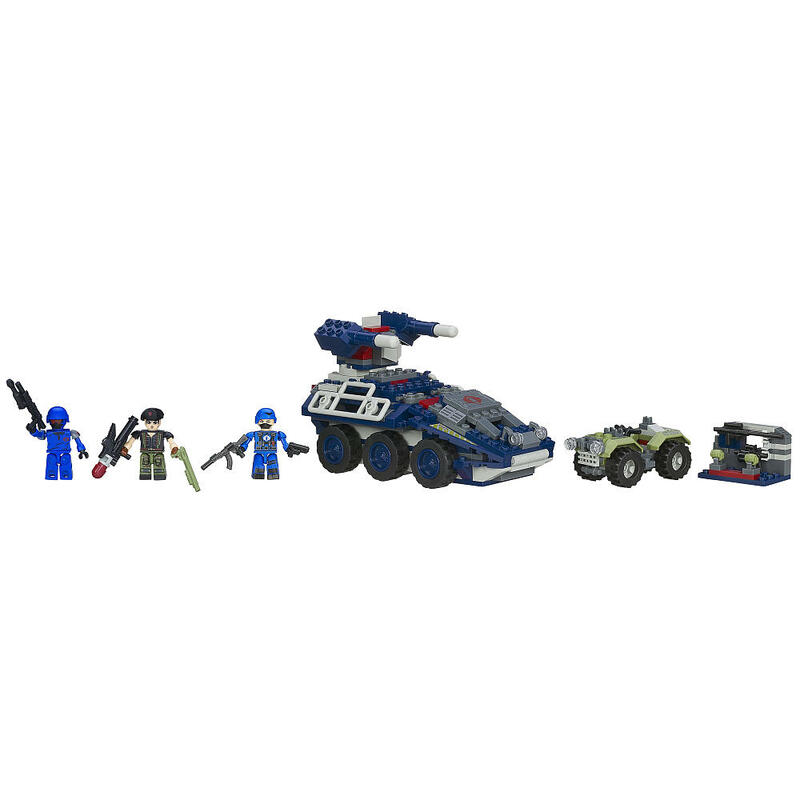 For me, GI Joe was never the top secret organization that it has been portrayed as recently. 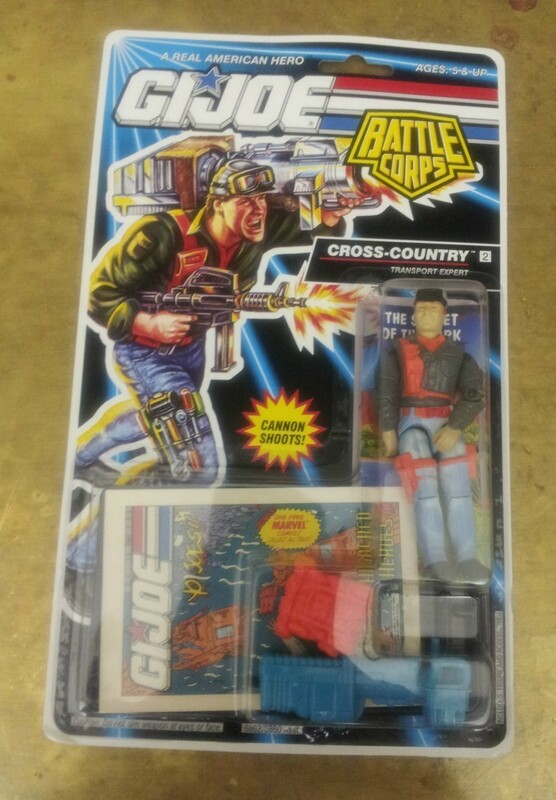 I didn’t think the Joes had fake birth certificates and gave up their former lives to join. 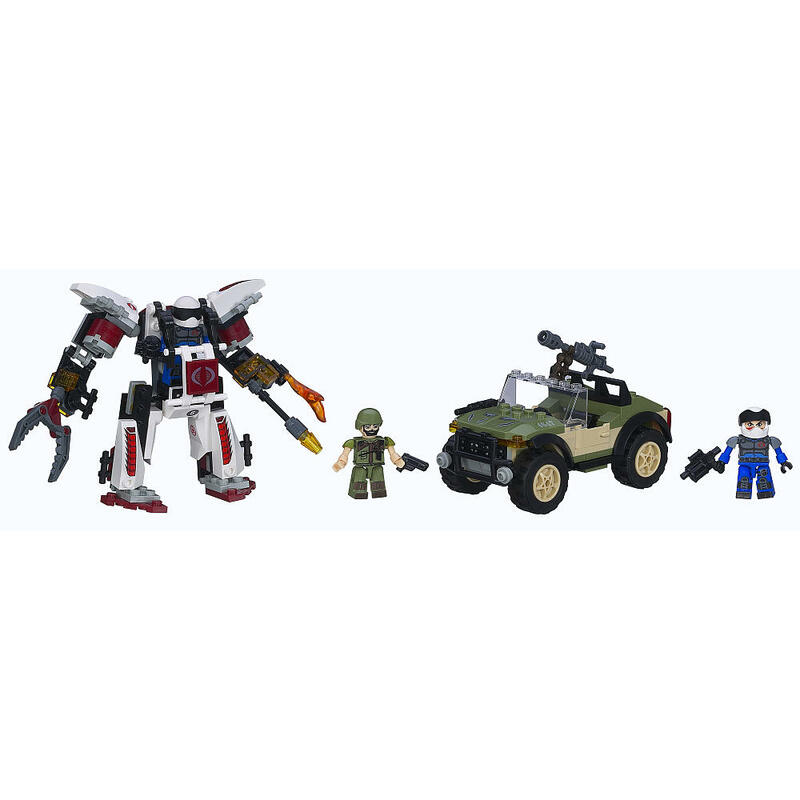 This comes mainly from the Sunbow cartoon series, as characters such as Roadblock and Flint had episodes involving their families. 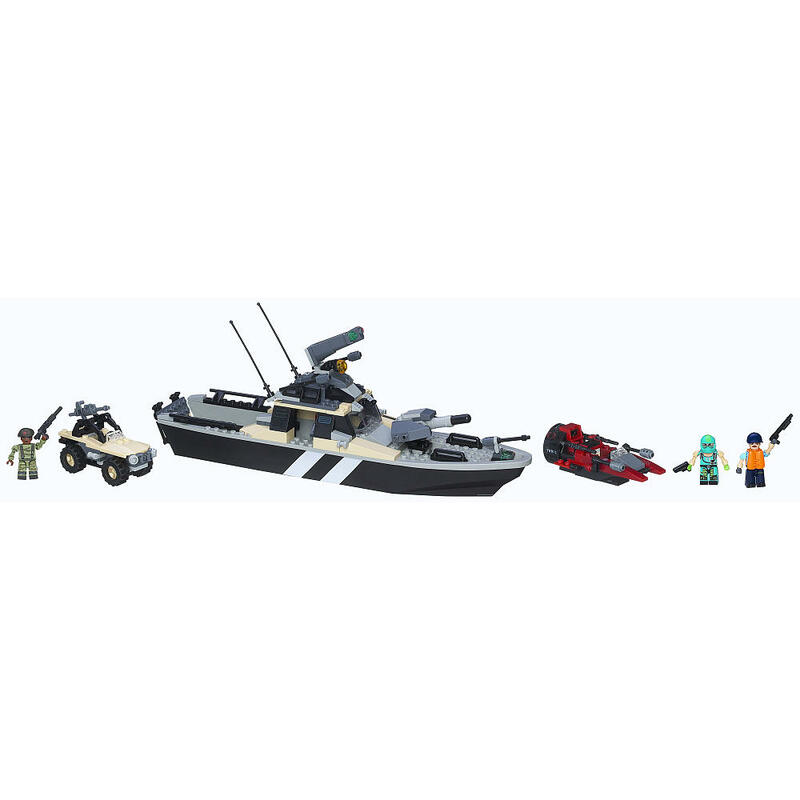 So, with that background, I like that GI Joe was exposed in a “Wiki-leaks” reveal. 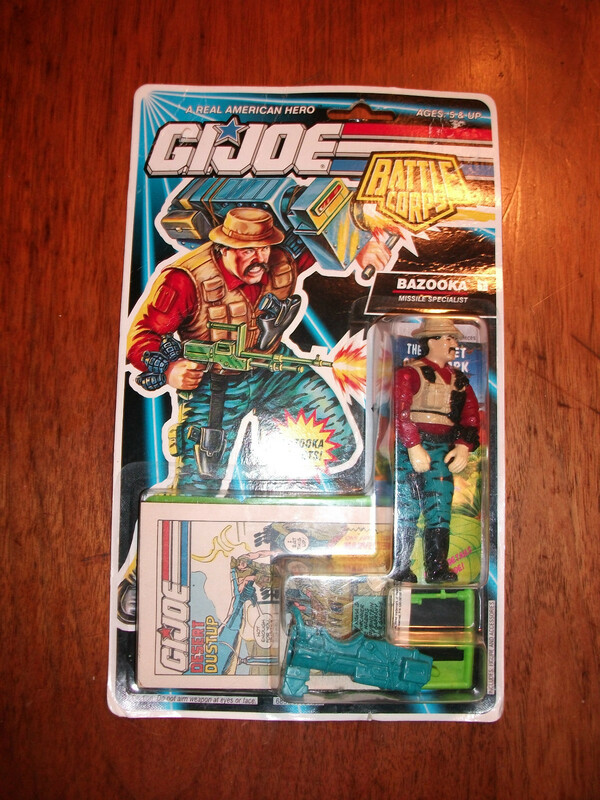 I haven’t quite decided how I feel with the publicity stunt that the US government seems to be making with the Joes. 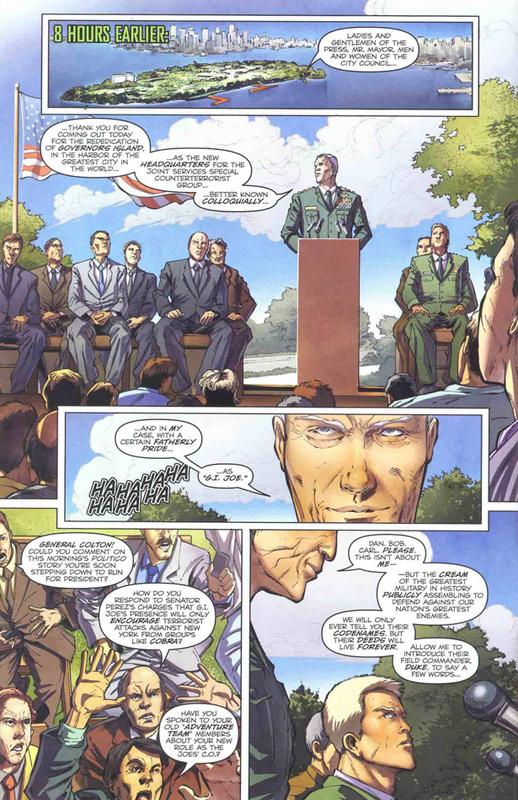 Making them wear certain uniforms, selecting “the right mix of ethnicity, gender, and service branch” to market the Joes is a different take, and one I do not think the government would take. Like Duke, I also have a hard time with the “celebrity soldier” concept. 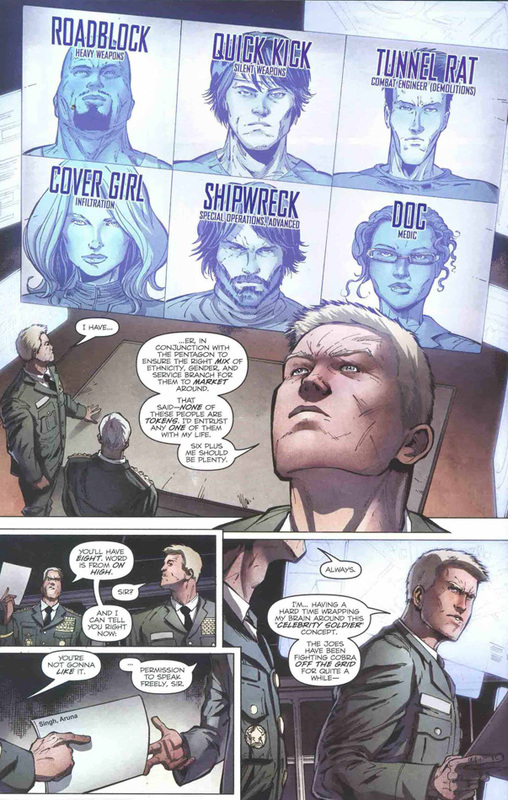 However, it does make Shipwreck complaining about his uniform and code-name more understandable. I read quite a few negative comments about that, but I would complain too if I was made to wear something I didn’t want to or be called something I didn’t want to be called. I like that they are aware of the awkwardness of the ‘celebrity soldier’ and the marketing the the government seems to be implementing. 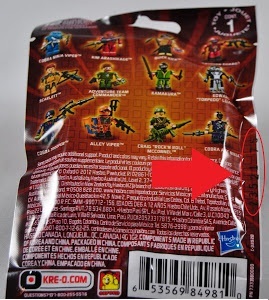 Although, I don’t know about acknowledging making GI Joe toys. 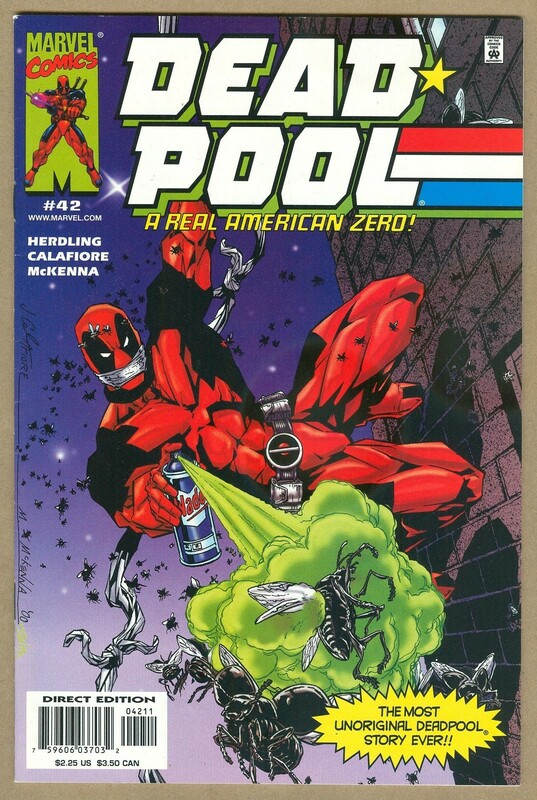 But, its a small issue and doesn’t detract from the comic/story overall. Joe Colton replacing General Hawk as the figurehead is a good tie in. 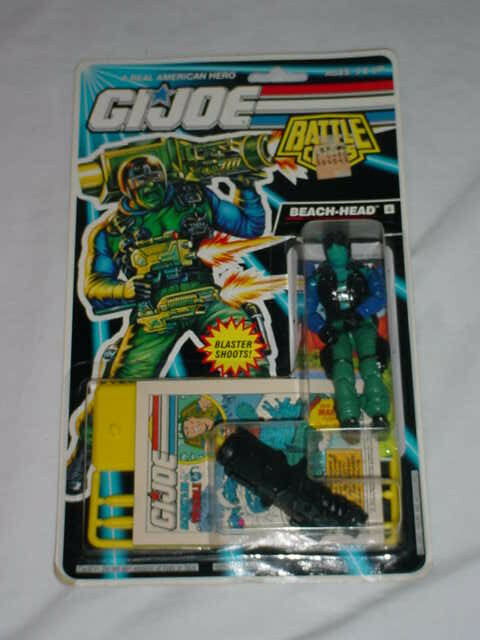 Unless they were to decide to make a new general character, Colton was a good choice to ‘command’ the Joes as a senior leader. The nod to the Adventure Team and Coltons strong, aka kung fu grip, was also fun. 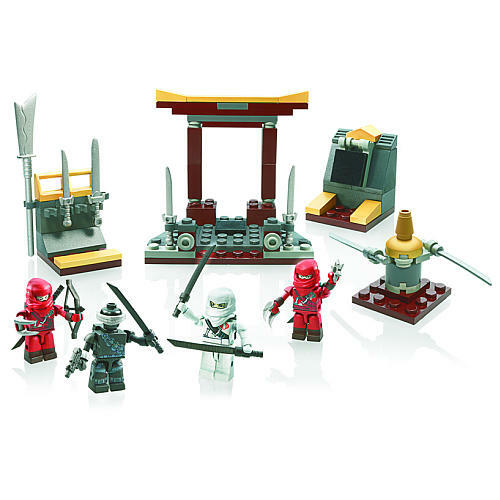 I am hoping there is a nice future tie in with the Adventure Team. I like the update to Polly, who instead of a talking parrot, is now a UAV. The new Doc as the old Doc’s daughter is also nice and brings in Joe from other continuities. Another controversial topic is Aruna Singh, or Hash Tag. A young, twenty-something battlefied journalist/blogger. People seem to hate her online. The Joes also seem to dislike her and the entire idea of her. But, I don’t hate it. First, the fact that there is dislike coming form the Joes themselves, means that Van Lente has some big things planned for Hash Tag, that we should like. 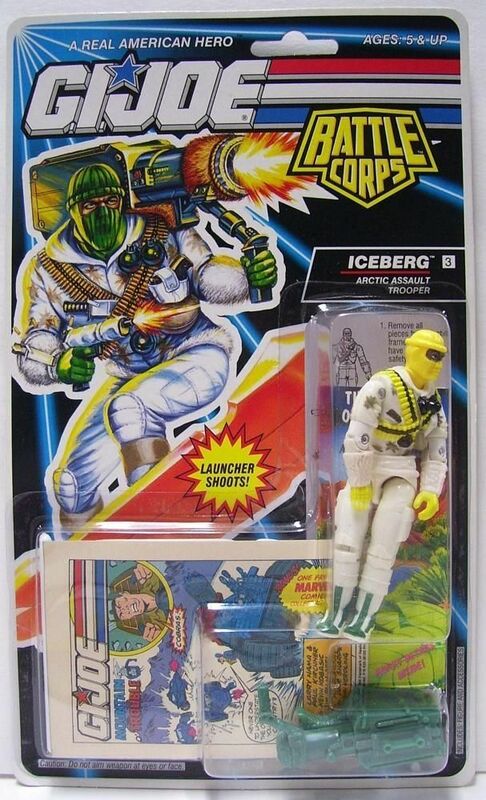 Second, the Joes previously had Scoop, who was very similar. The fact that Hash Tag blogs, tweets, and uses social media updates the journalist aspect. Something that we should not expect to have stayed with the static, traditional role. Especially with the world we live in today of 24 hour news. I was so excited to see Windmill piloting the Skystorm X-Wing, but was filled with dread of his impending doom. And I hated that he died (or appears to be dead) within 4 pages. He only lasted 4 pages?!?!? 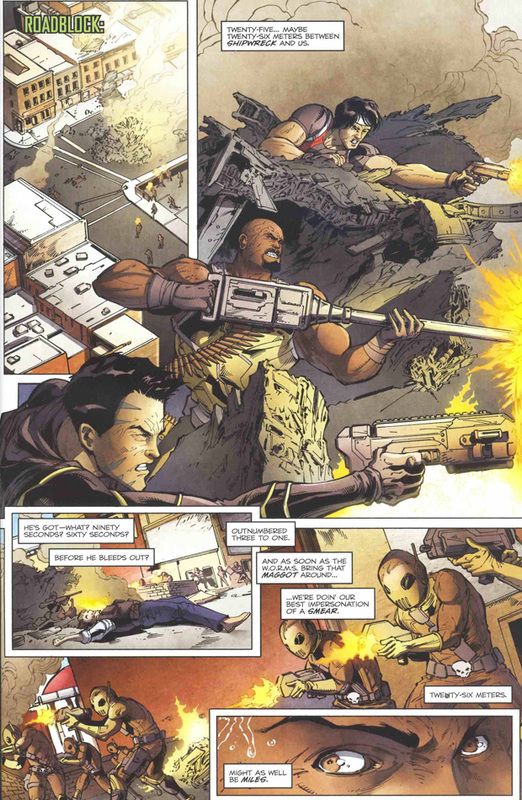 I would really like to see other Joes be brought in with the main cast and live longer than 4 pages. 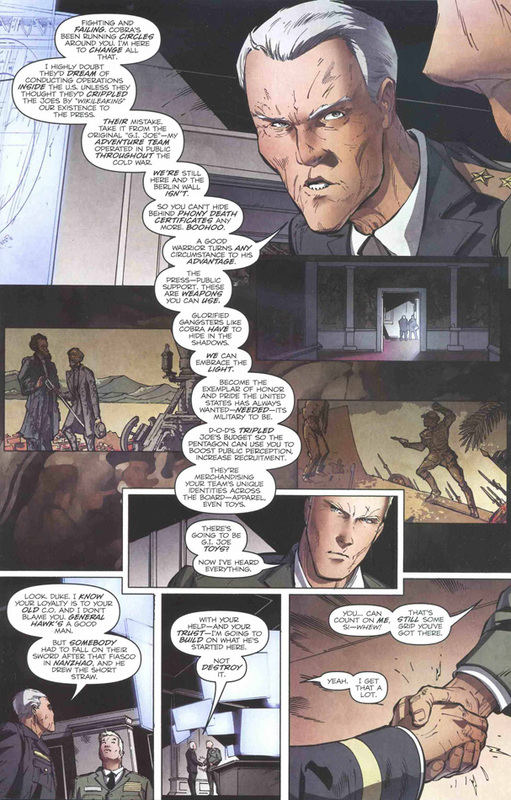 I also questioned how Duke was captured, as that is not in the comic, but they don’t have room for everything. Now on to the art, another controversial topic. I would love it if people waited a few issues before condemning the art. I do not mind the outfits. 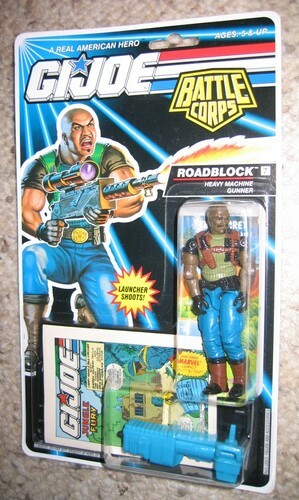 I even think Roadblock looks great in his. I loved seeing the WORMS and the MAGGOT. 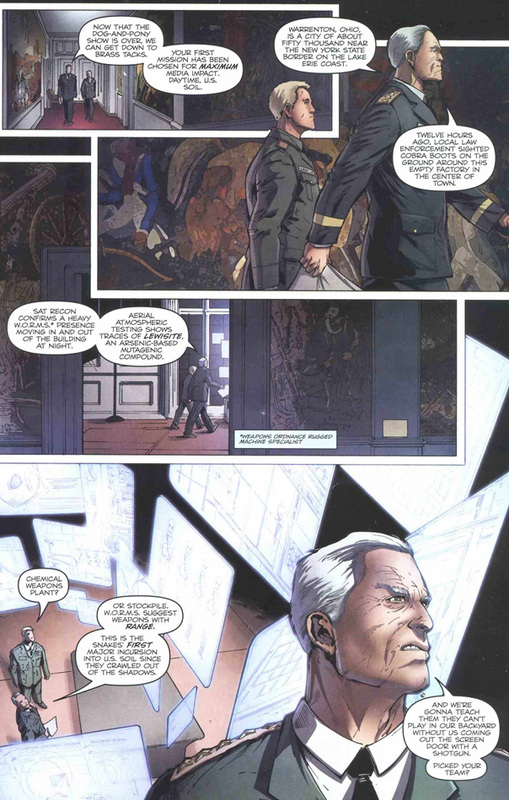 The backgrounds by Kurth are amazing and really drew me into the story. One grip I do have with Kurth, is inconsistency in drawing the faces of characters. Joe Colton went from looking like an old, but strong-jawed leader to a crazy old grandpa on the next. But, I am willing to give it time to develop in future issues. 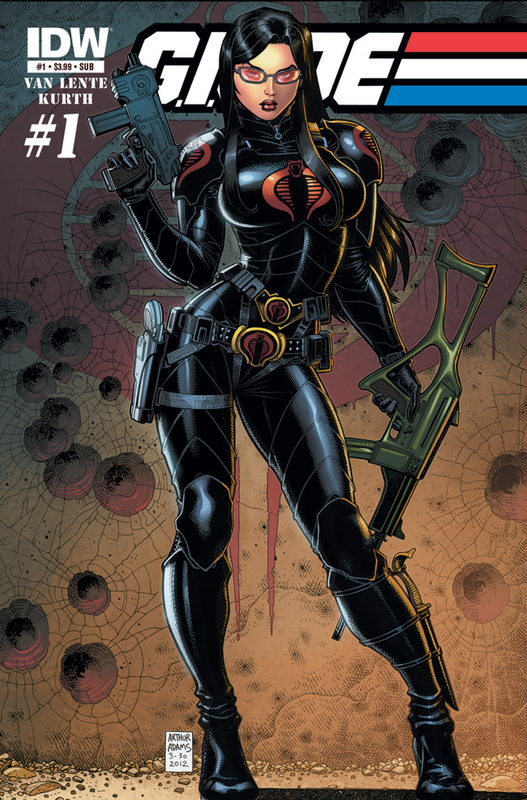 I also thought the Baroness looked way hotter in Cobra; maybe I was spoiled there. One last thing to cover, is the cover itself. Or at least Cover A. It is ugly. 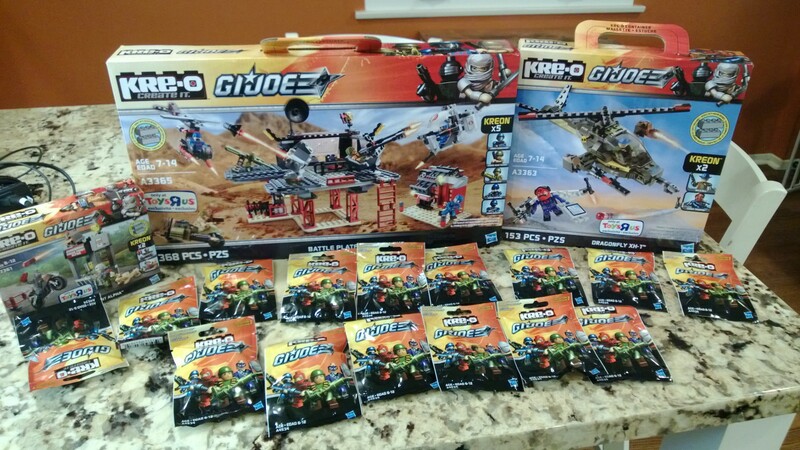 Joes on steroids. However, B, Sub, RIA, and RIB are all good covers. In fact, I really like the RI cover with the origin story of GI Joe. I have to say I am very excited about this, both the new direction of the comics and me starting to discuss them a lot more. I bought all 5 covers. 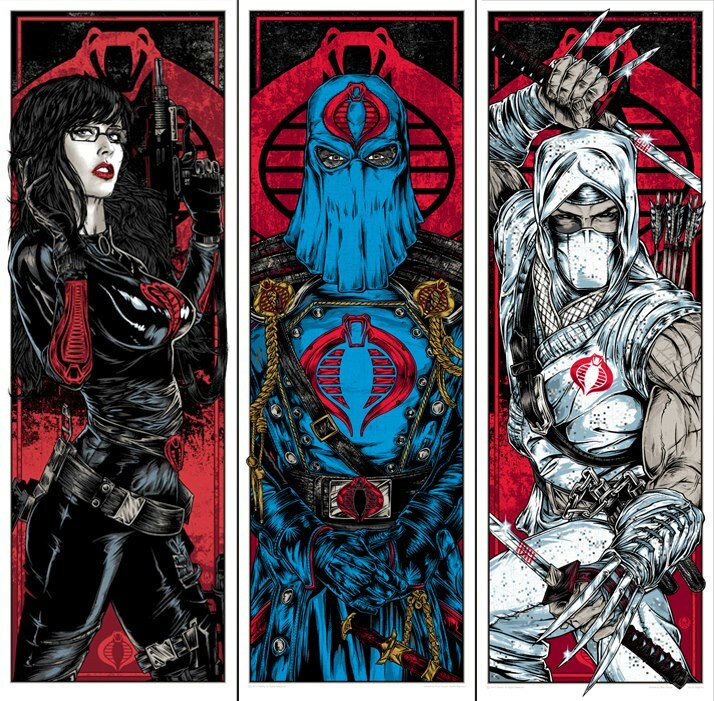 While I do not plan on buying every variant cover from here on out, I will get the ones that catch my eye. This is a great jumping on point for anyone who was not previously reading the IDW Joe comics. I definitely recommend it as a good read. Categories: IDW Comic Review | Tags: Comic Review, comics, G.I. 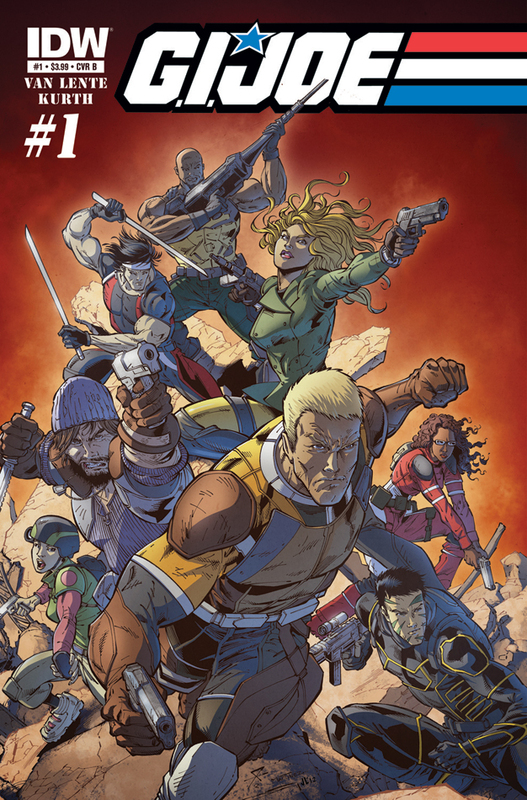 Joe, GI Joe, GI Joe Comics, IDW, IDW Publishing | Permalink. 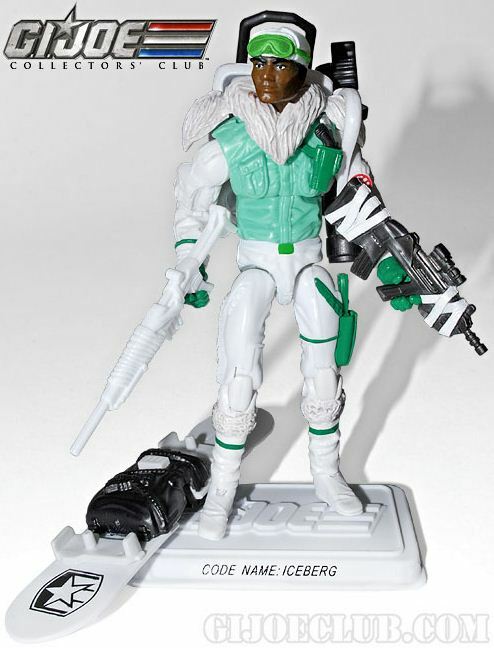 GI Joe Collector’s Club 2013 Free Membership Figure Revealed! While it has been known for a while now that Iceberg was the 2013 membership figure, no one new what the figure looked like until now. I like the look of it a lot. Only thing that seems out of place is the fur collar thing. I also really like the accessories. And for those that are less than thrilled with the head sculpt, the Club says that the head is just a mock up and the final version will look much better.